Pinterest and Project Management Article Has Gone Viral! My Pinterest and Project Management? Why yes? article has gone viral on LinkedIn reaching so many of my fellow project managers! Today I open up LinkedIn and have seen that one of my reader has written an article about my Pinterest article. The highlight is that Ryan Freer has given me a shout out at the bottom. 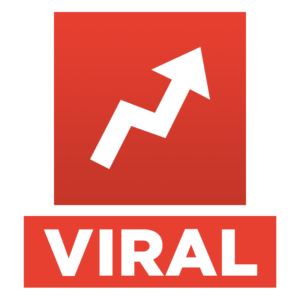 When I wrote the article, I never thought that virality would be the result. I just wanted to educate people. Many people never thought about Pinterest for business because Mommy bloggers were the ones who were in front harping on the platform’s importance. I opened a lot of my peers’ eyes to Pinterest. Now I had readers writing articles about me! 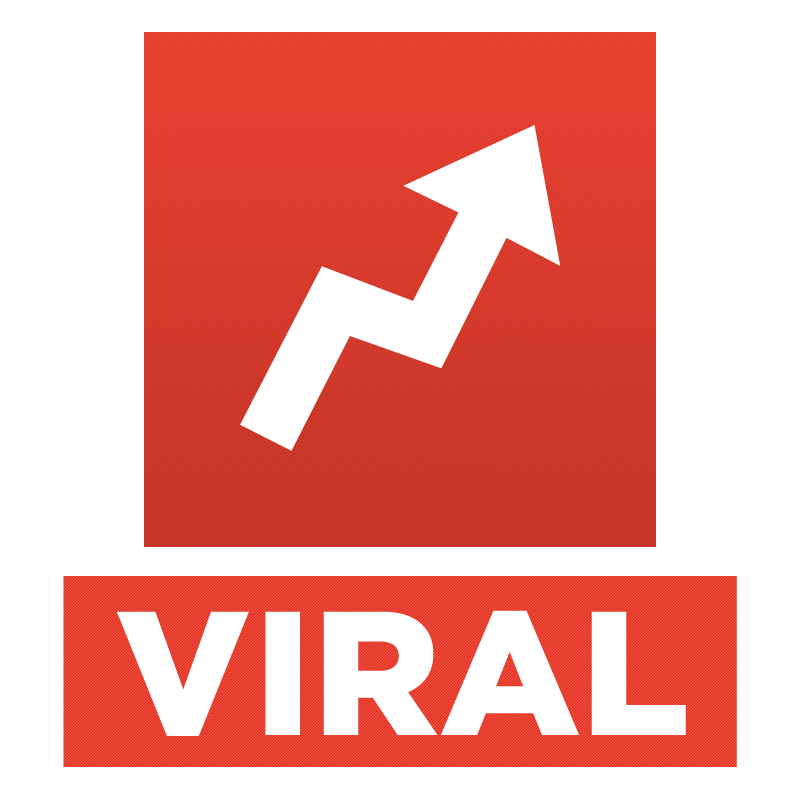 Remember, going viral should never be the goal. You should have a point of view. Also, remember that content is king especially on LinkedIn. LinkedIn is the number 1 business social media where all of the Fortune 500 companies hang out. Your content must be informative and engaging because you are positioning yourself as an expert. That is what I have done with my Pinterest article. I have positioned myself as an expert by detailing how my project management boards are fueling my growth. This is counterintuitive to what a lot of project managers think about Pinterest; and, that’s why people read my article!